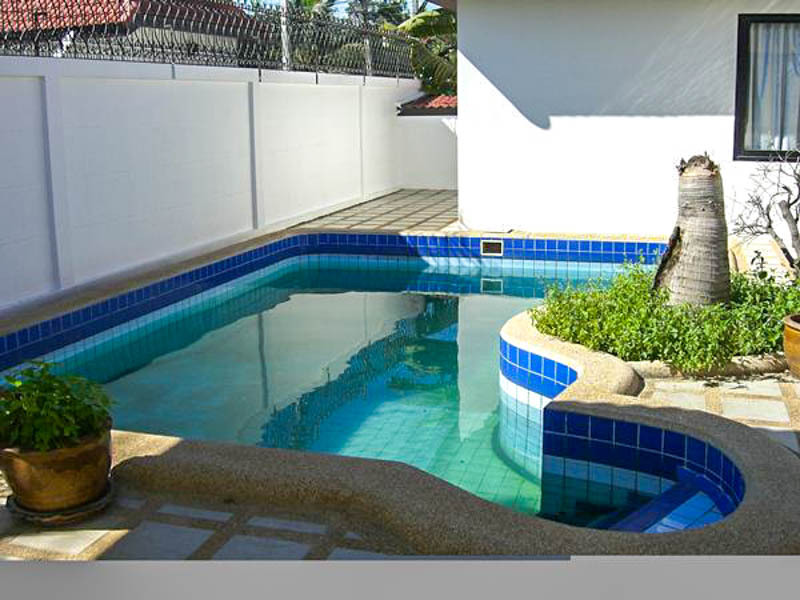 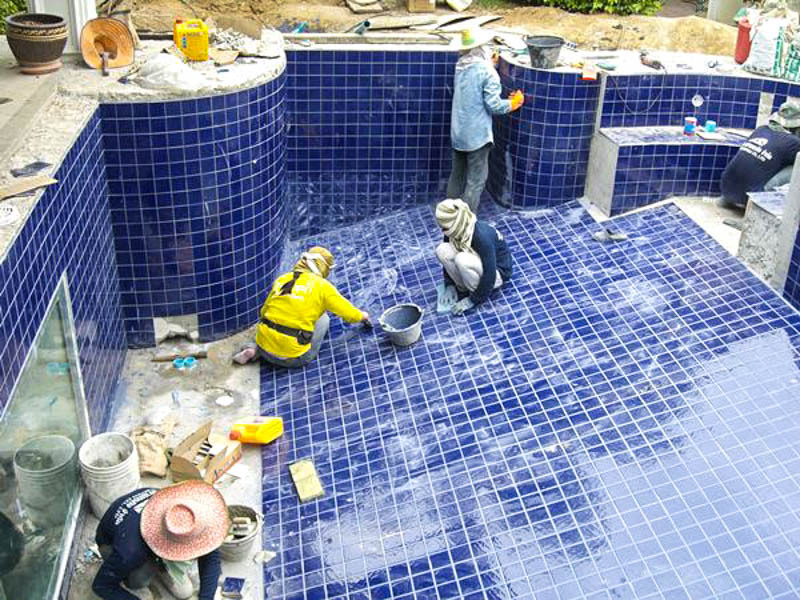 Obviously all jobs are different and of a personal choice, we’ve constructed dozens of pools and water features over the years. 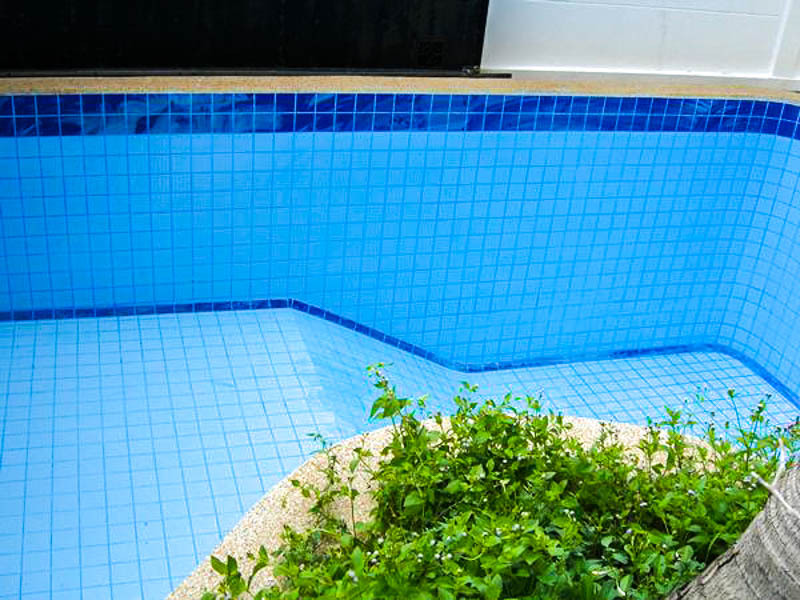 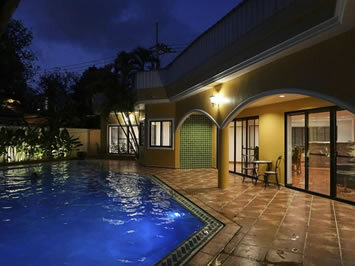 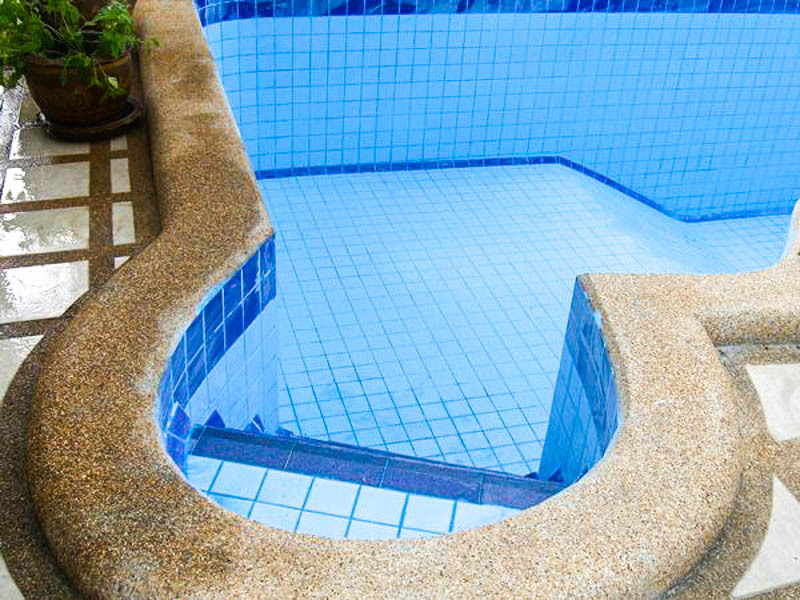 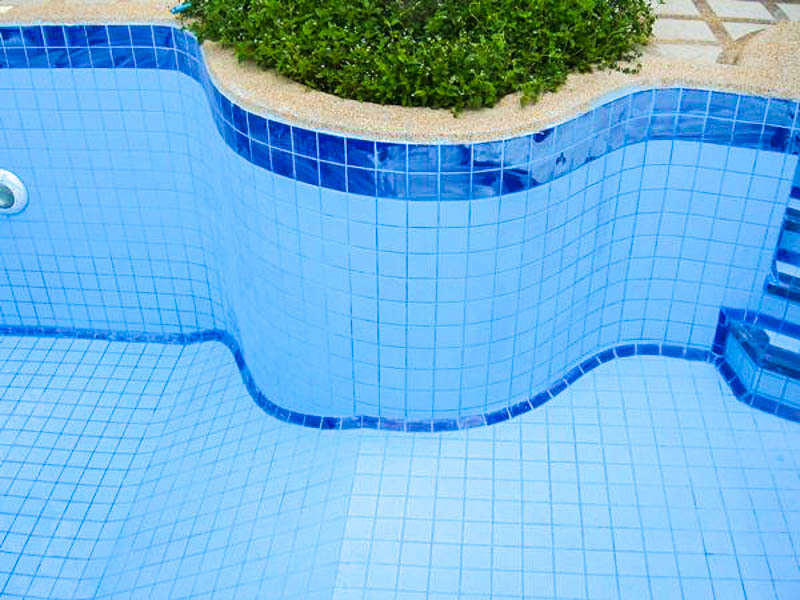 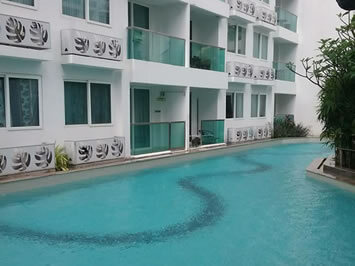 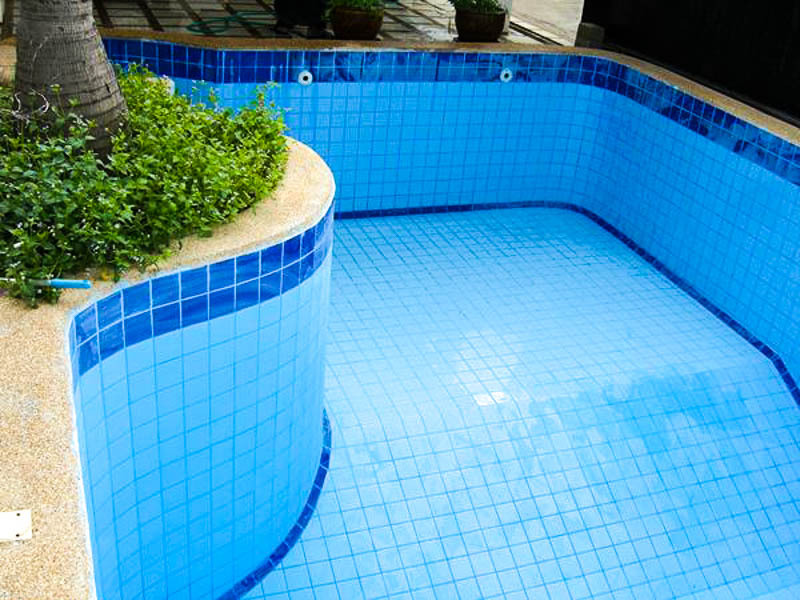 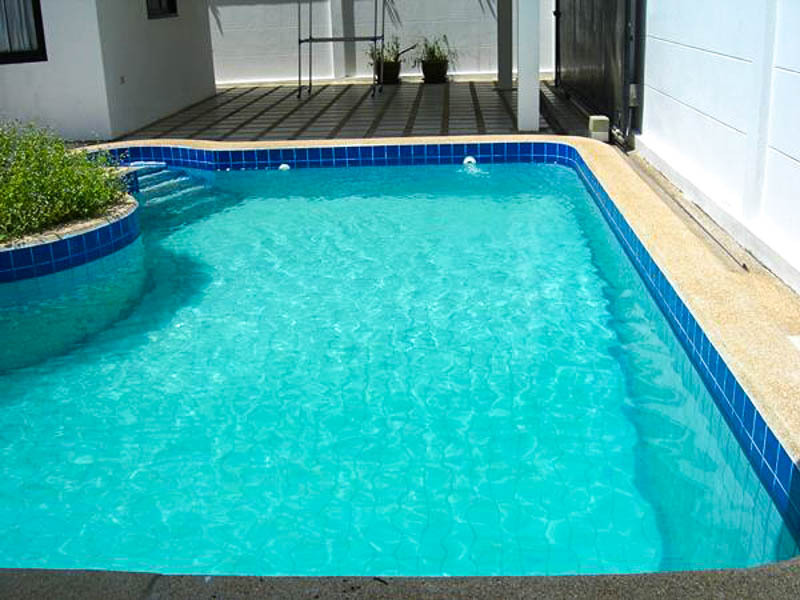 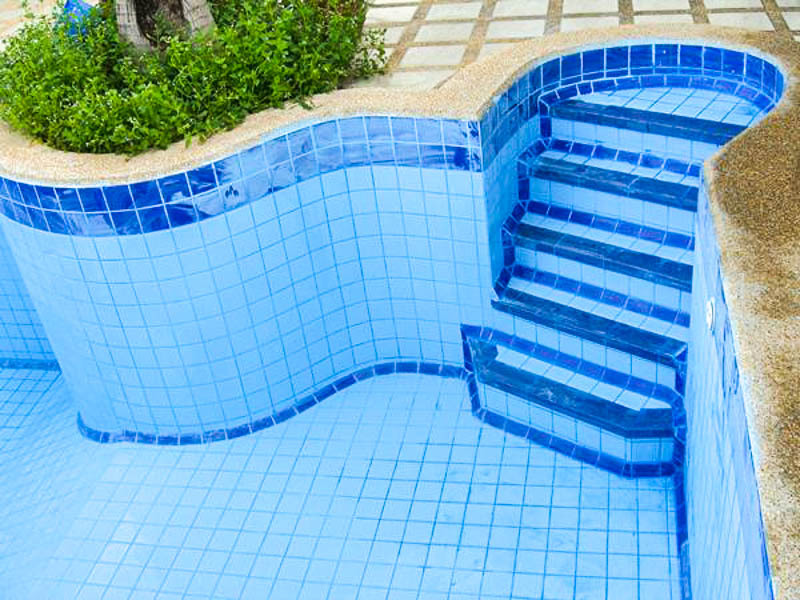 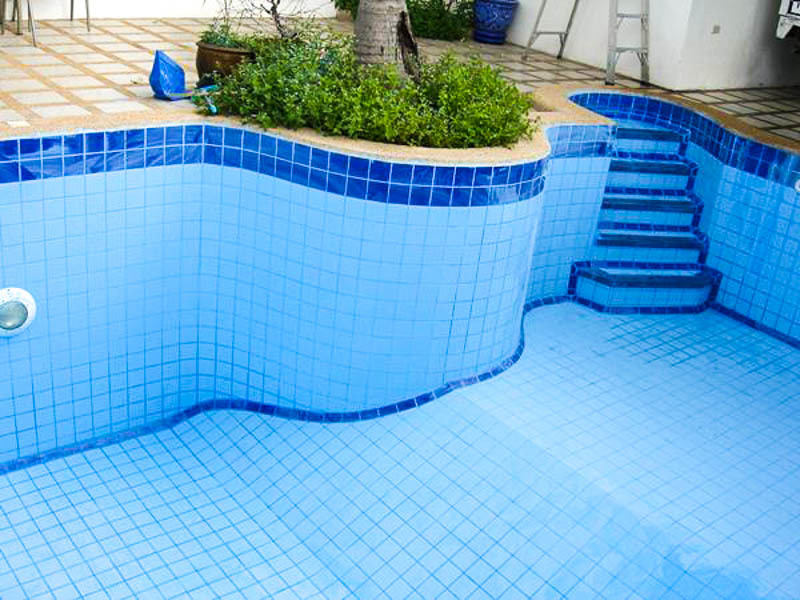 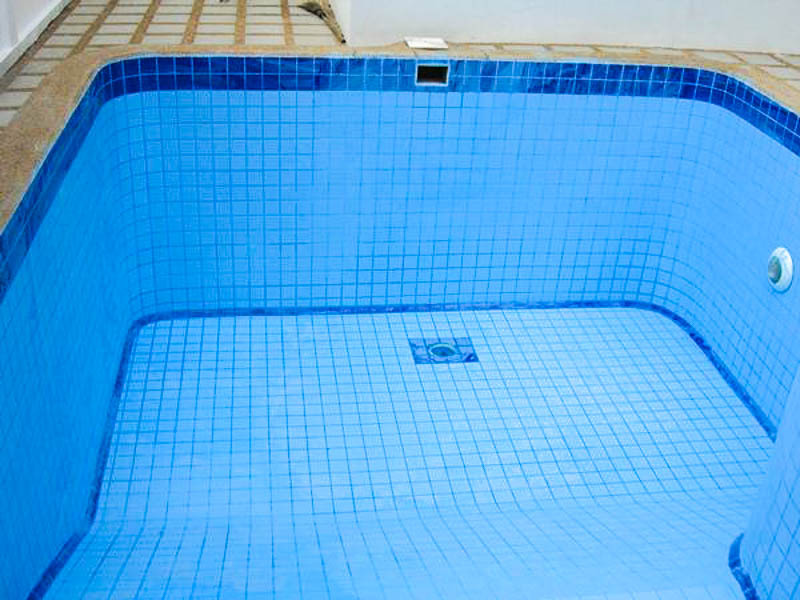 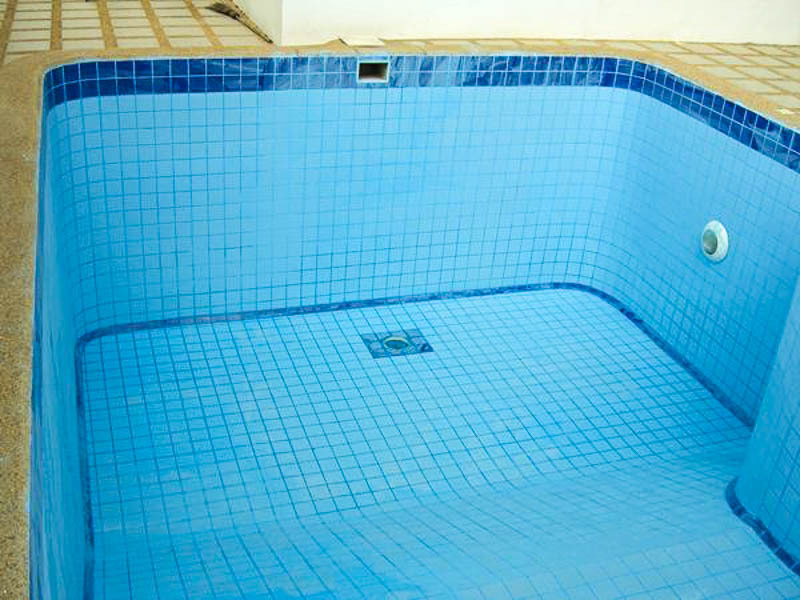 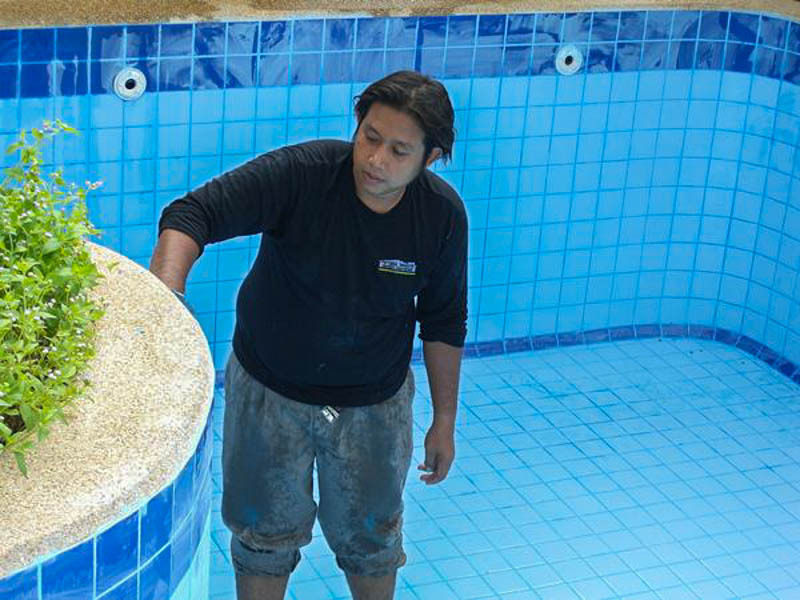 We look after and maintain pools and gardens on a weekly and monthly basis and any repairs that come up in the process are also a big part or our bread and butter work. 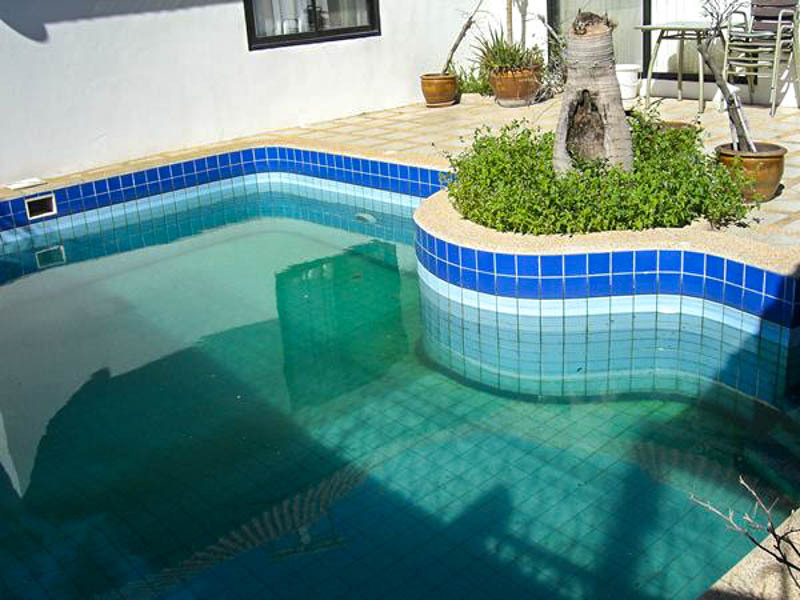 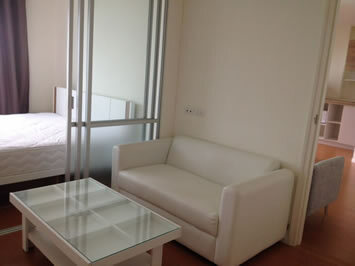 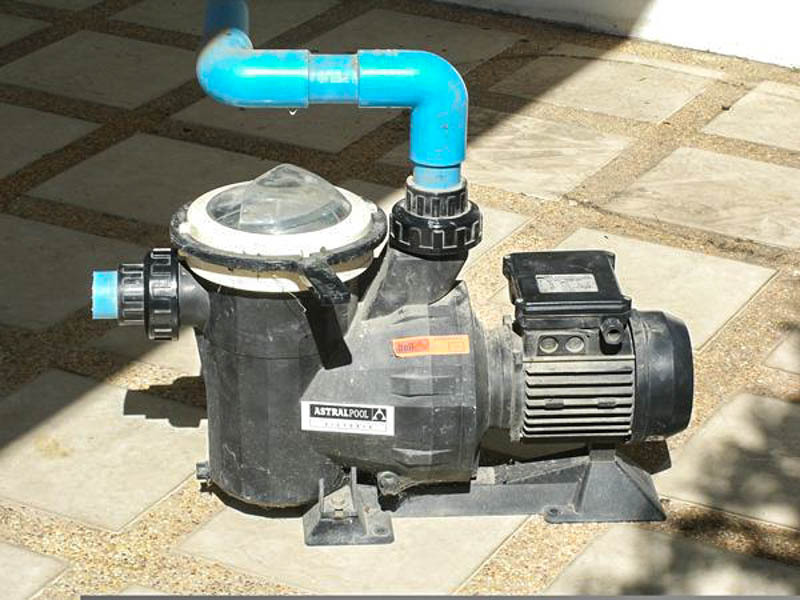 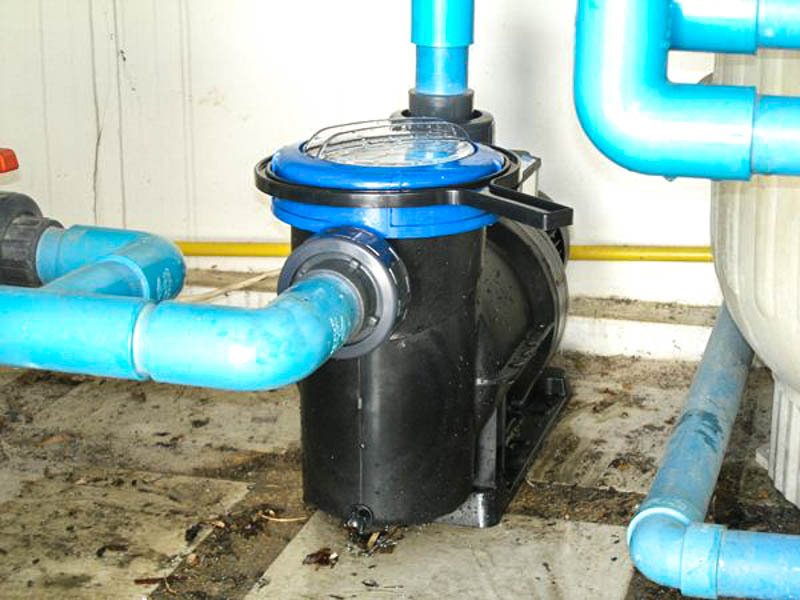 We will come and give an onsite quotation on request.